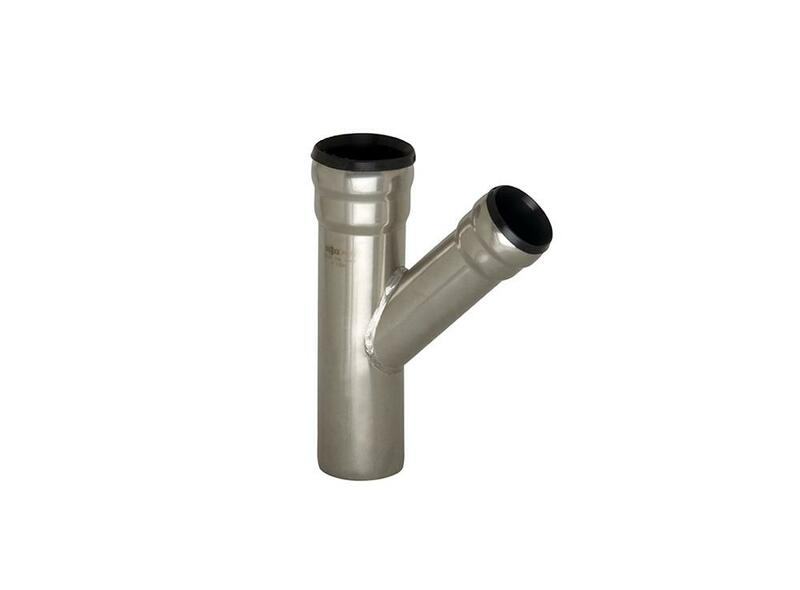 RM DRAIN is a Push Fit system by Raccorderie Metalliche, consisting of thin pipes and fittings in AISI 316L stainless steel. Push fit is a rapid system rapidly and safety fitted. 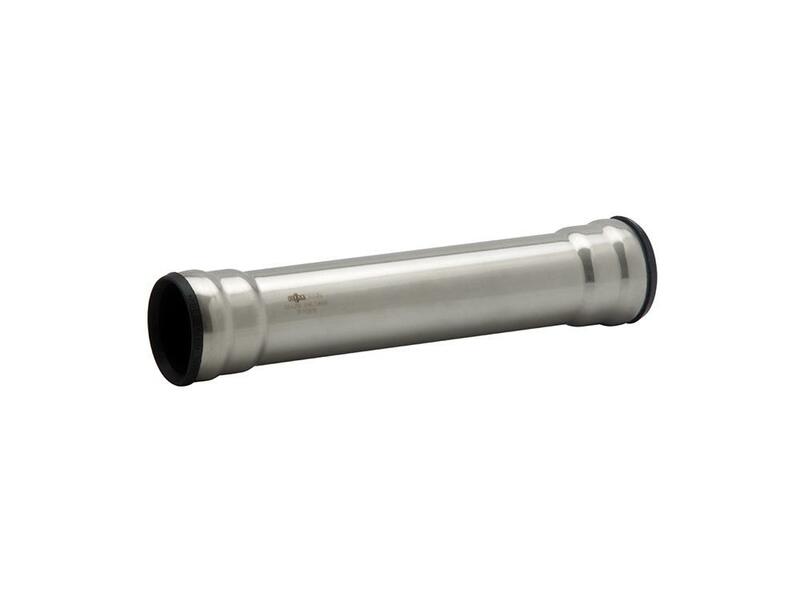 What is more it is reversible: heating the gasket with a hot air source, it is possible to separate the joint from the pipe. The system is useful to convey gravity or vacuum, wastewaters and contaminated waters with organic, chemical and corrosive substances. 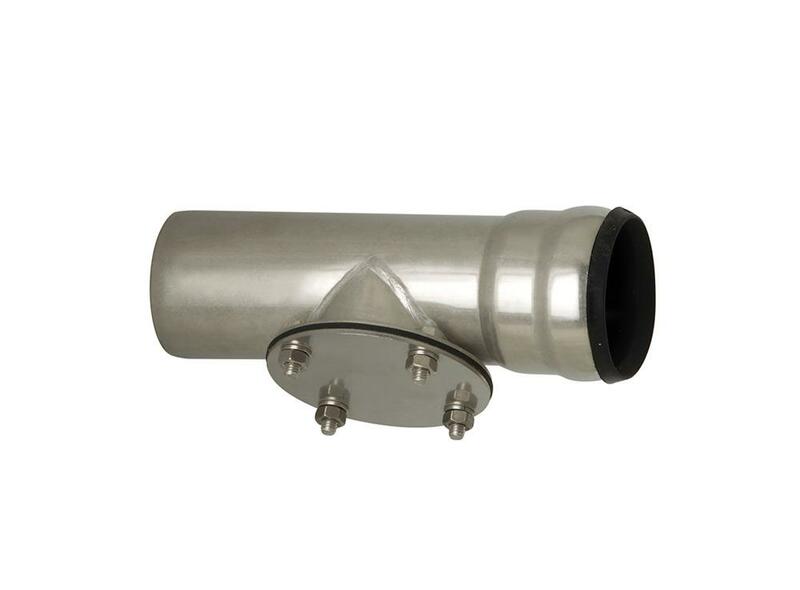 The Drain product range is available in 7 diameters (from DN40 to DN150) with 3 product certifications. Simplicity and rapidity to the installation service. 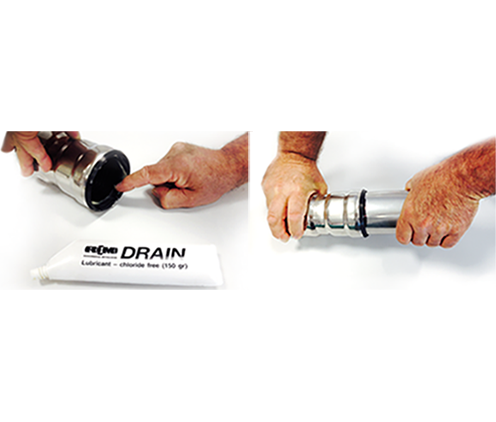 The RM DRAIN system installation asks for rapid and simple manual operations and does not ask for specific or tooling. 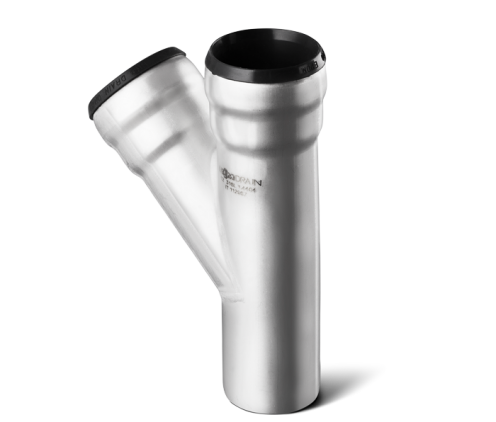 The wide range of products is available in six sizes, from DN 40 to DN 150. 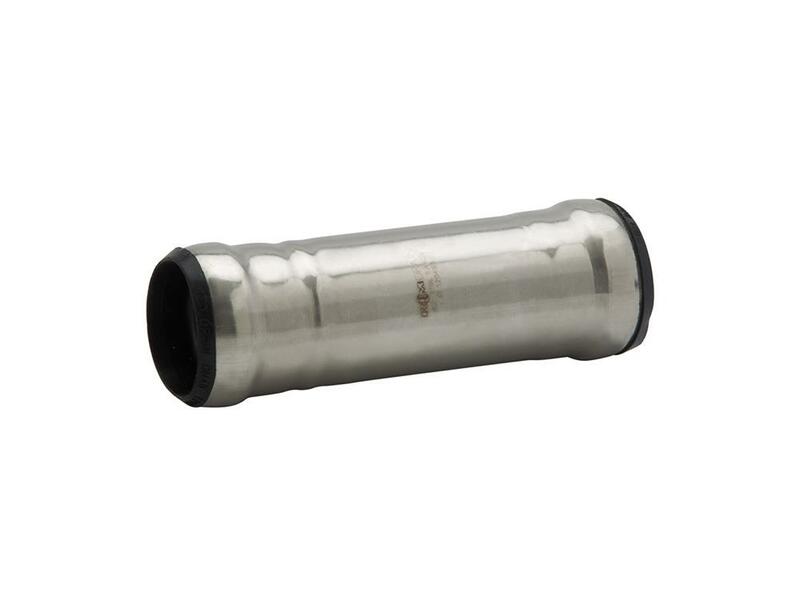 Inside the company catalogue, the product range in DARK GREY includes pipes and fittings. Products and services are developed to solve at best any installation problem and issue, aiming at quality, safety and speed. 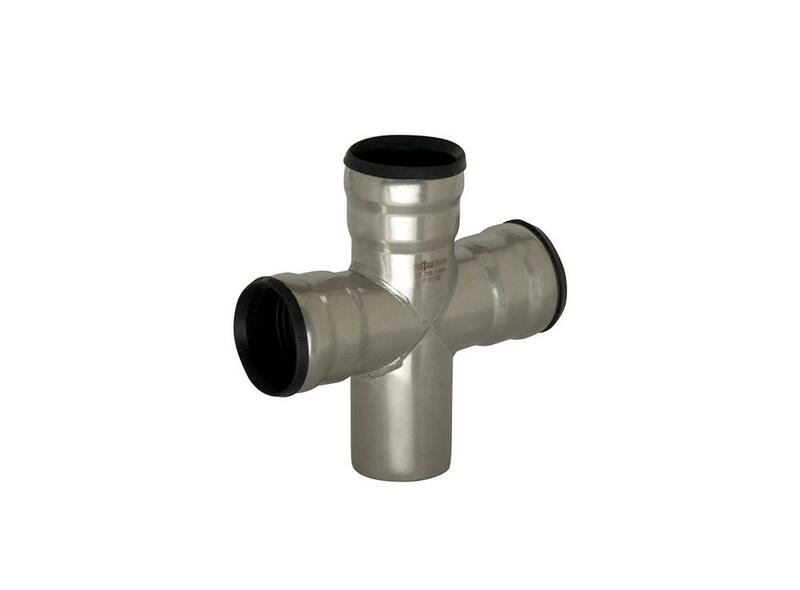 RM DRAIN fitting profiles and sizes comply with requirements imposed by the EN 1124-3 standard. Fittings comply with prescriptions imposed by the DIN 19530-2 standard and are certified Class A, non inflammable. 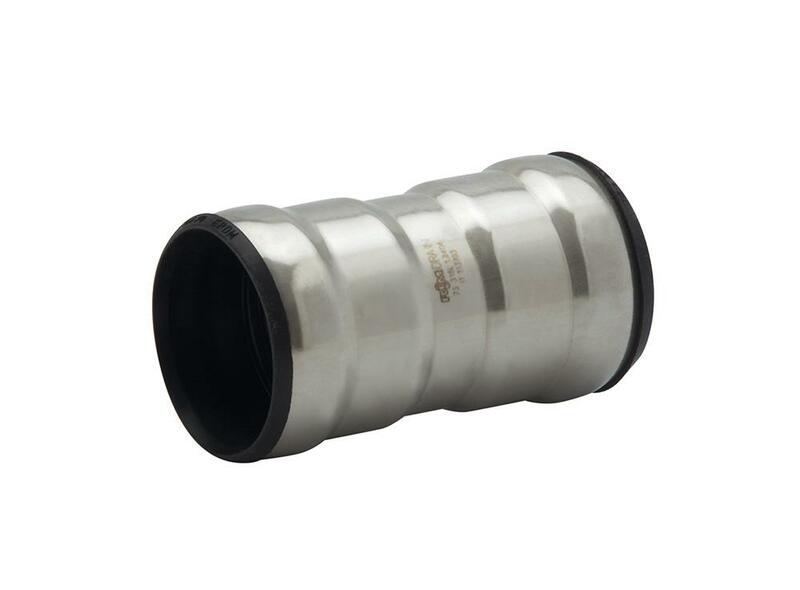 The push-fit collars of the DRAIN systems by Raccorderie Metalliche stand operating pressures up to 10 bar, and (vacuum) depressions up to 0.97 bar. Thanks to their consistent fire resistance (Class A certifications, non inflammable) they can be used in many plants at the naval level as well (ships, military boats, yachts, offshore platforms, etc. ).